Diane Randolph was named Chief Information Officer in September 2014. 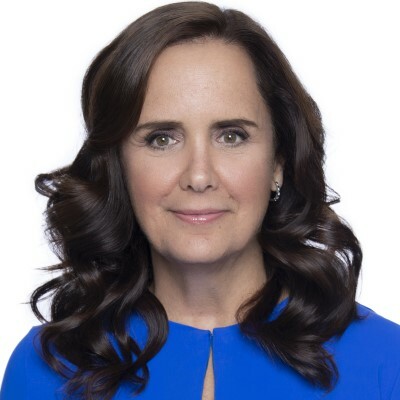 Prior to joining Ulta Beauty, she was Vice President and Chief Information Officer at Reitmans (Canada) Limited, Canada’s largest specialty apparel retailer with nearly 900 stores. From 2005 to 2007, Diane served as Director, Merchandise Business Process at Reitmans. From 2003 to 2004, Diane served as an independent consultant for a number of retailers, providing strategic and tactical counsel on initiatives ranging from new concept start-up to warehouse implementation. Previously, she spent 25 years in roles of increasing responsibility at NSB/STS Systems (now Epicor), a leading supplier of retail software and professional services. Her roles at NSB/STS Systems included Vice President of Software Development.